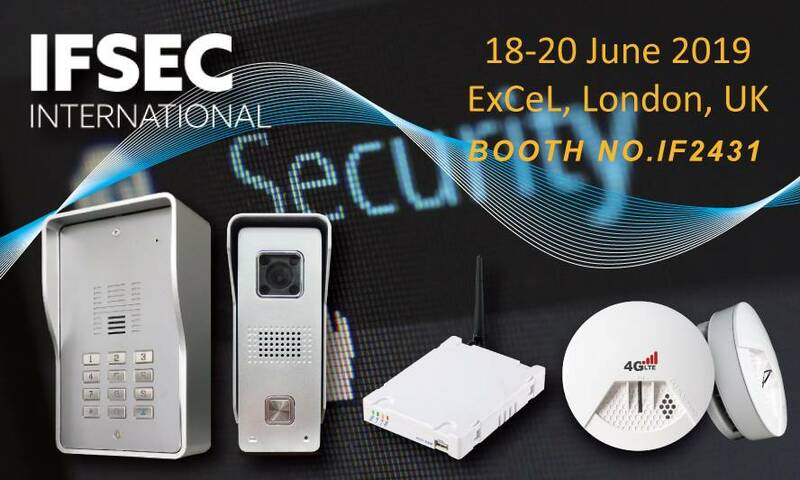 Innovative smart Communication, Control, Monitoring & Security solutions using GSM/GPRS, 3G and LTE technology. | Gainwise Technology Co., Ltd. This add-on directory is specially designed for our multi-residents 3G / 4G intercom system model SS1808-12-Multi & SS1603-12-Multi. 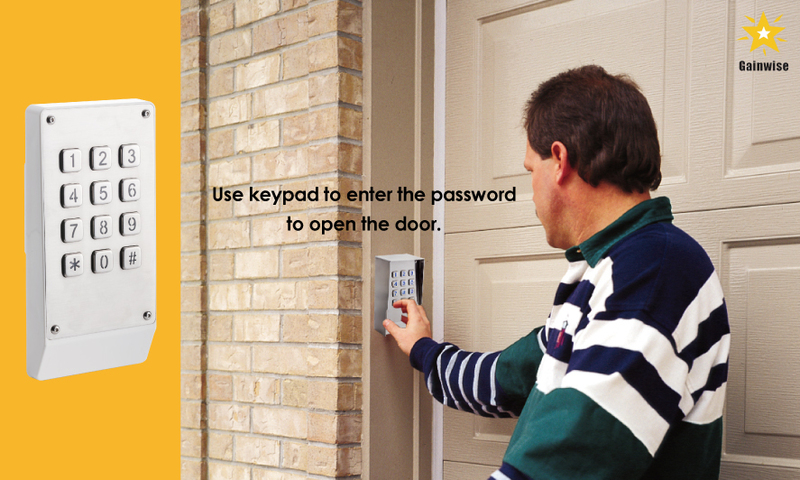 Enter a valid PIN code and the unit switches a relay. The PIN codes are remotely programmable making this 2G /3G codelock keypad an extremely useful universal solution for a number of applications. Gainwise provides professional in designing electronic and communication products for global customers in Taiwan. 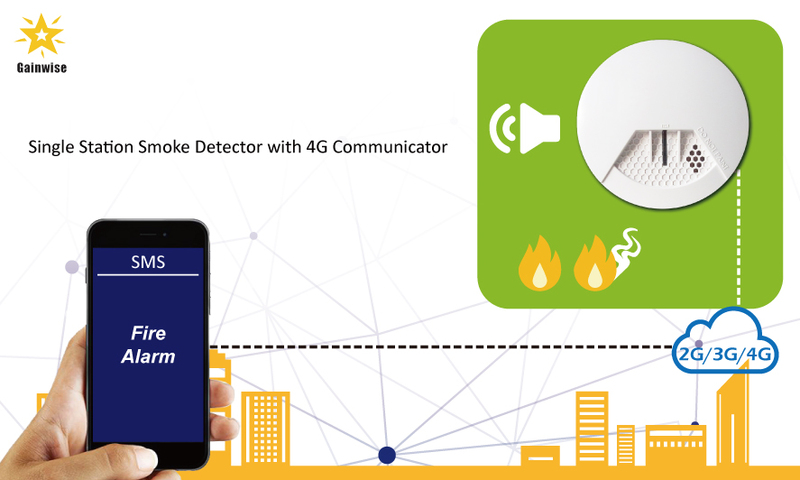 This innovative product let you connect to standard telephone equipment with GSM / 3G network or mobile phone into a cellular network for total communications flexibility. Gainwise Technology Co., Ltd. is Taiwan supplier and manufacturer in communication solutions to telecommunication companies since 1995. 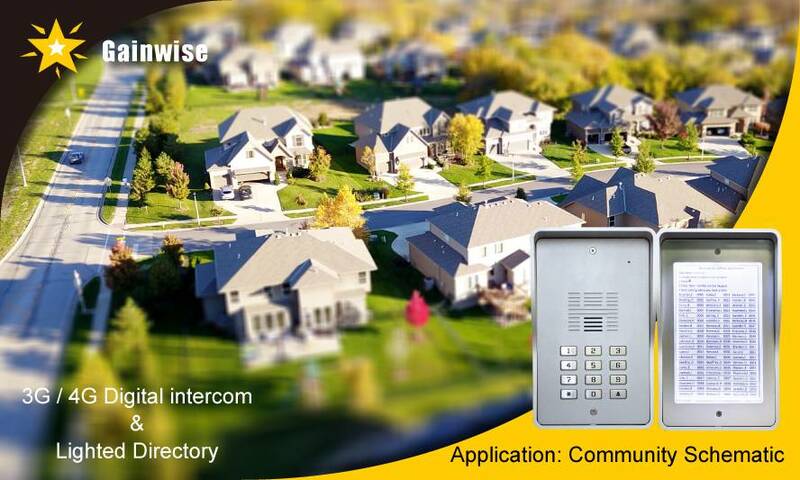 GAINWISE has been offering our customers high quality Security & Communication & Electronic Products. 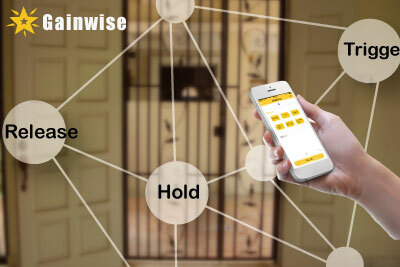 With both advanced technology and 24 years experience, GAINWISE always make sure to meet each customer's demand. 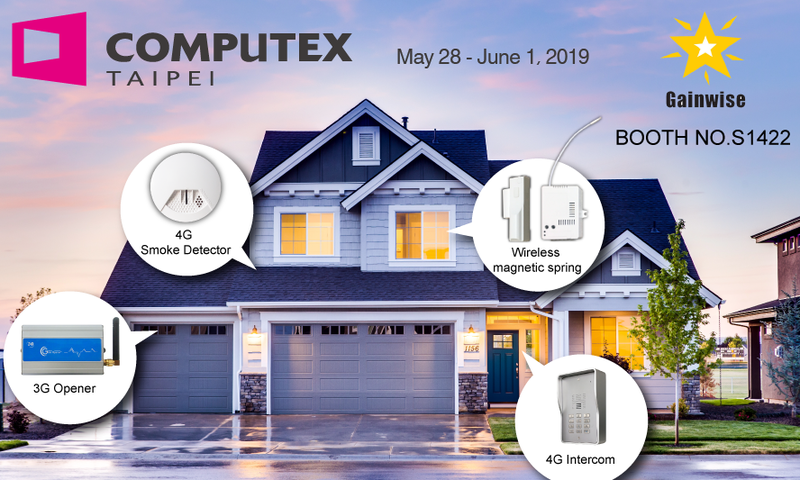 View our quality products GSM, WCDMA,4G,LTE, Wireless, Home Security, Intercom, controller, Opener, M2M, Gateway, GPS, Router, VOIP, and feel free to Contact Us.